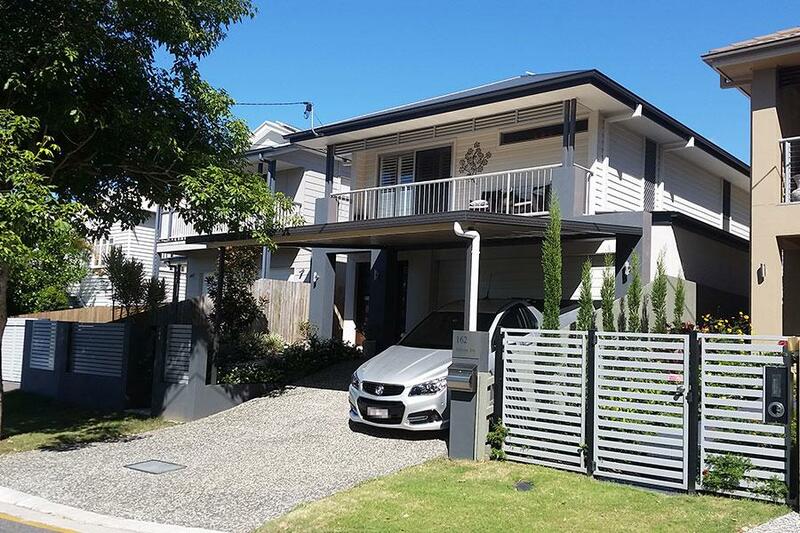 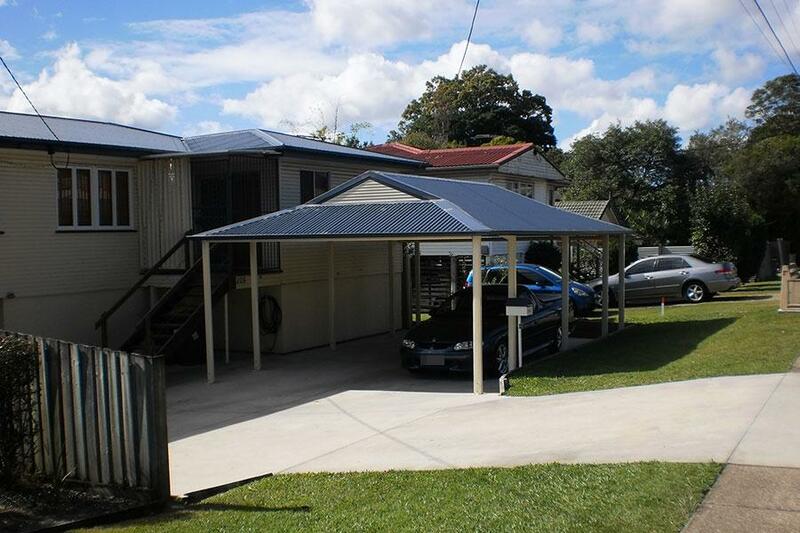 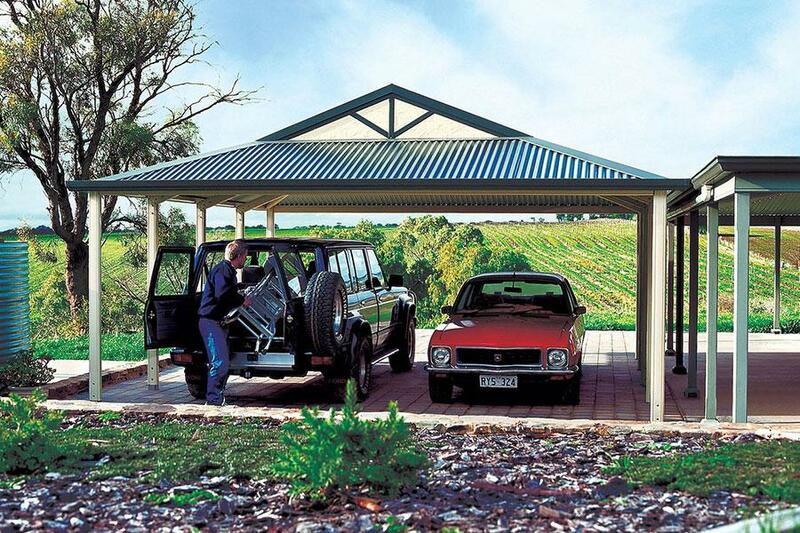 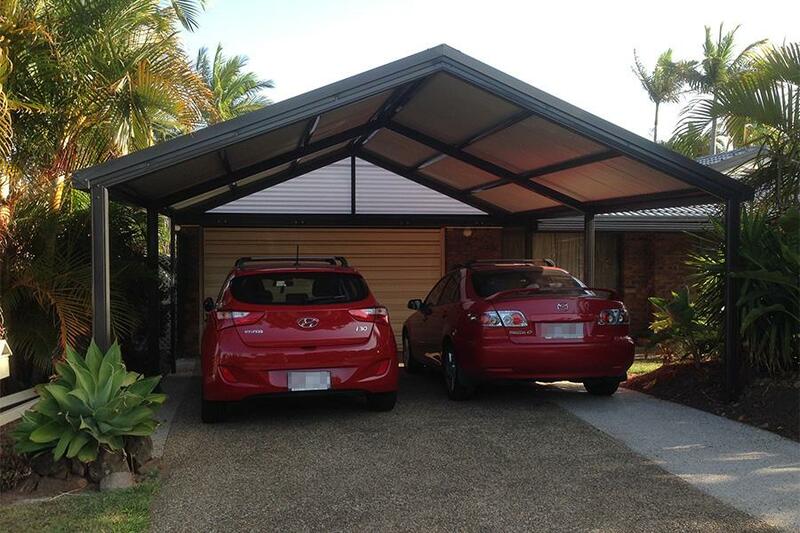 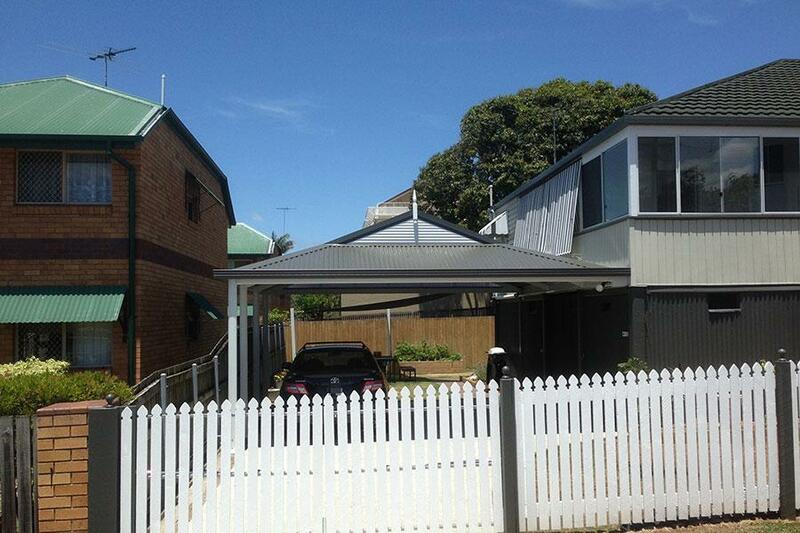 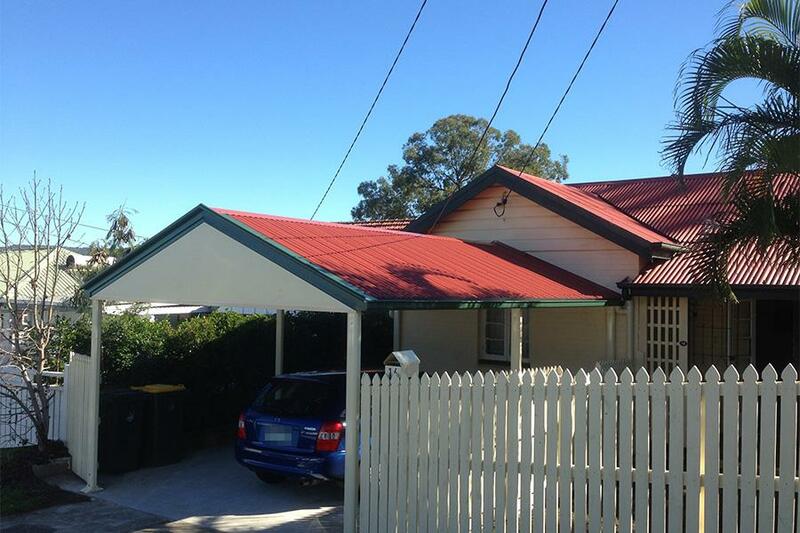 A wide range of carport designs and colours to compliment your home. 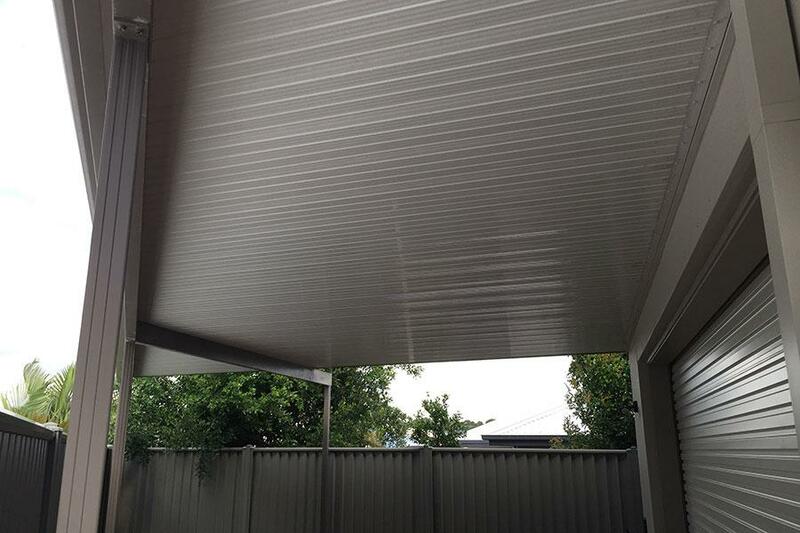 Installation using high quality Stratco products. 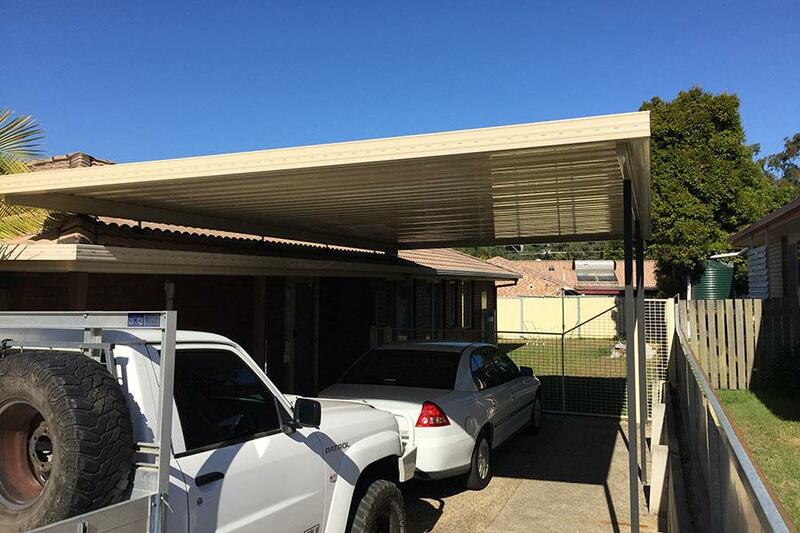 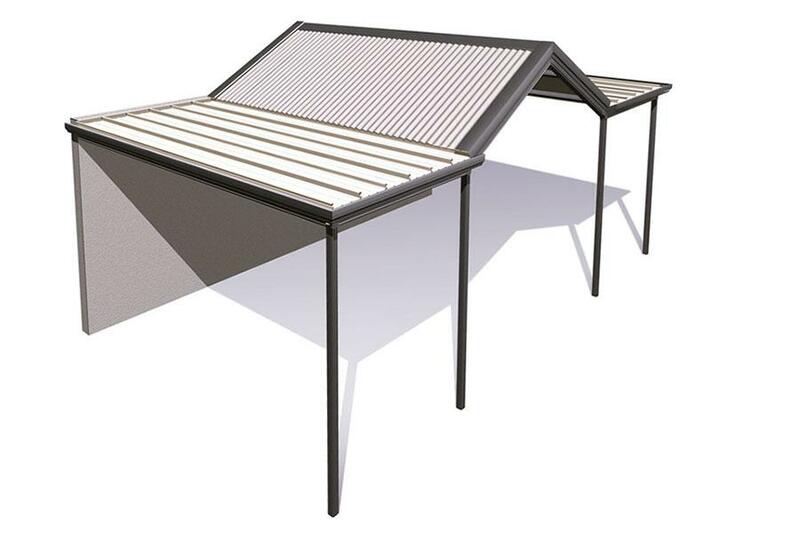 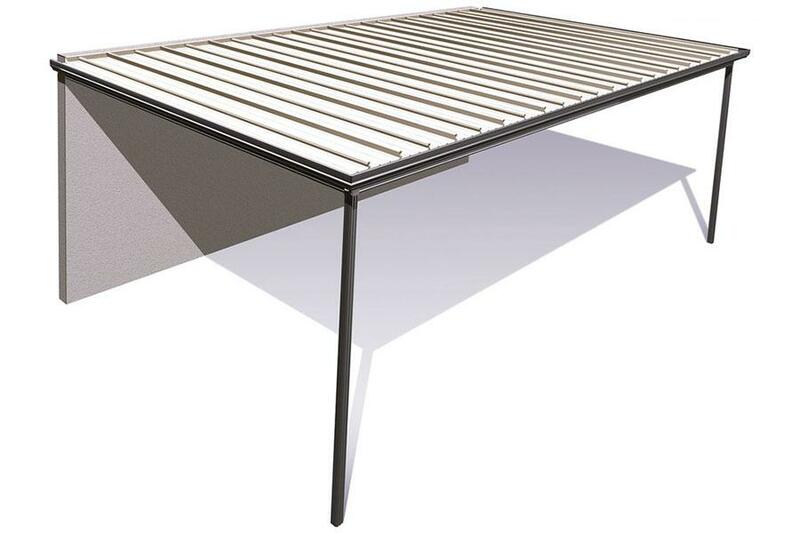 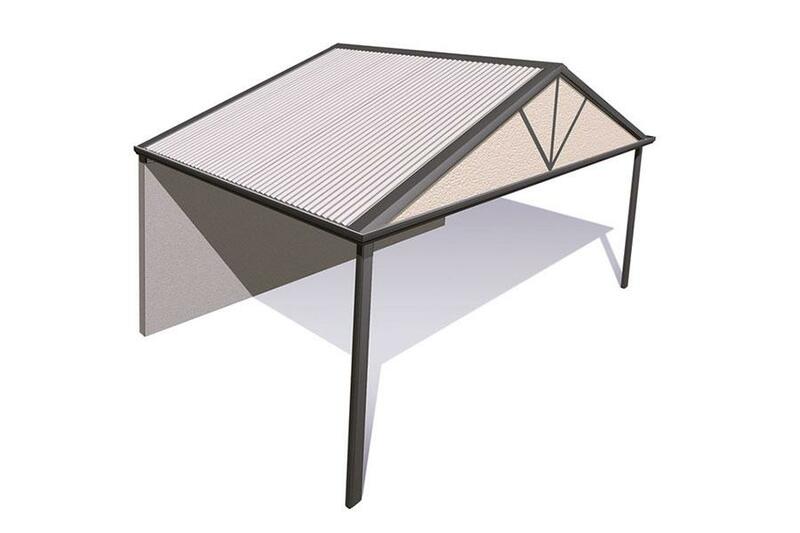 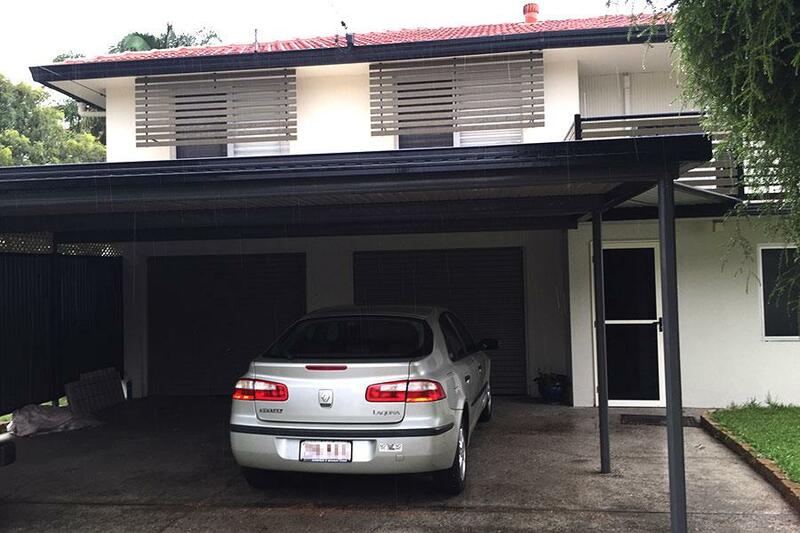 Available in Freestanding carports, Flyover carports or attached to the house. 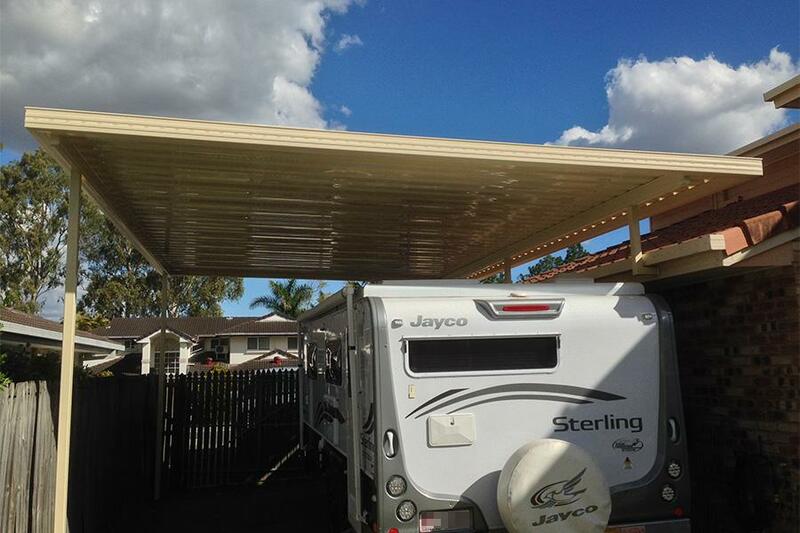 We build functional sophisticated carports using top-quality Stratco products. 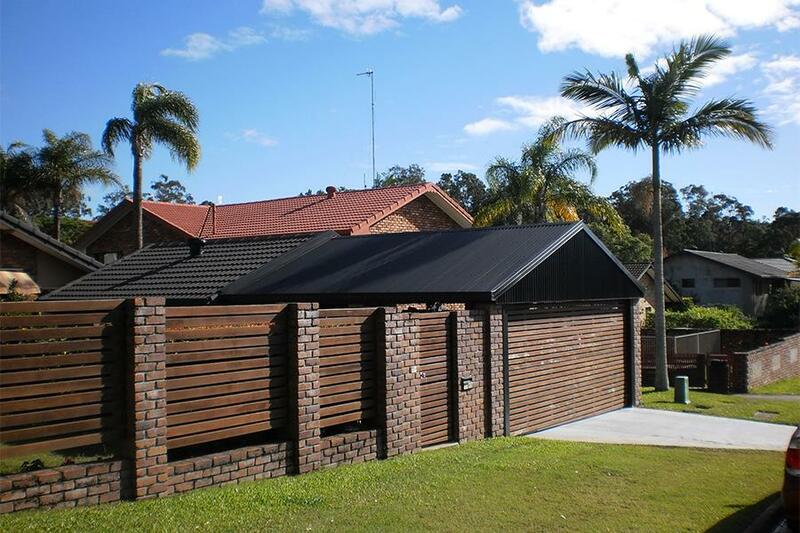 The designs are endless and feature the full range of Colourbond colours to compliment your existing home. 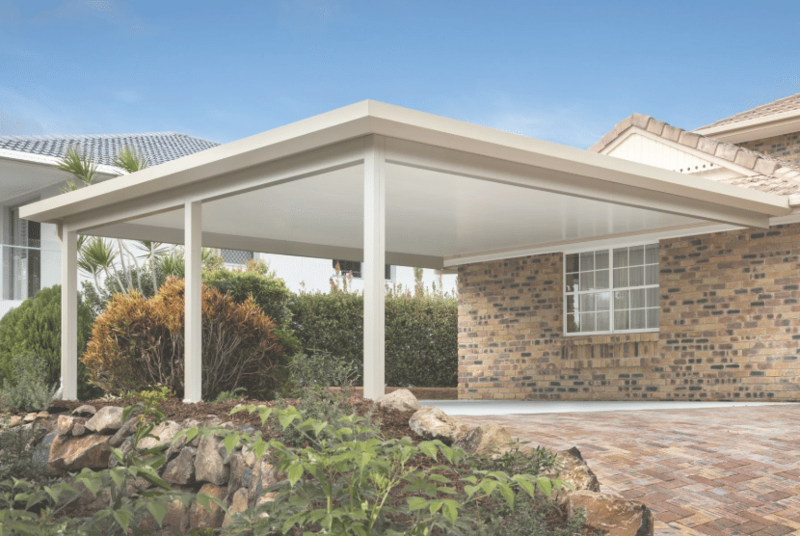 Before you decide to build, think about how you intend to use and enjoy your new GW Patios creation and ask your qualified design consultant plenty of questions. 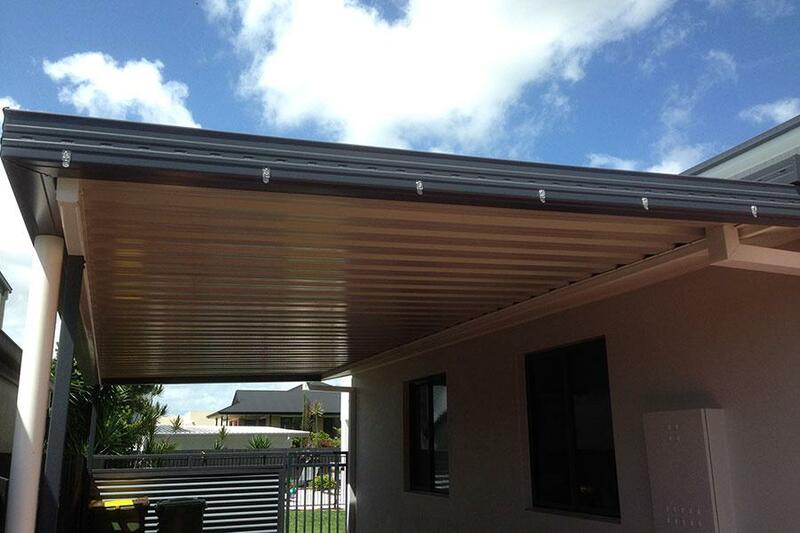 Terrific weather means Queenslanders can enjoy the outdoors up to three times more than the other states. 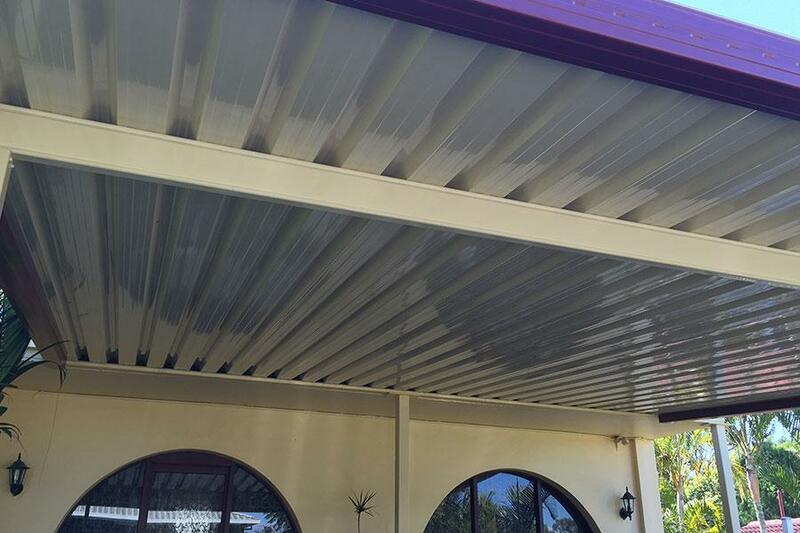 Intense sun demands better performance from our covers. 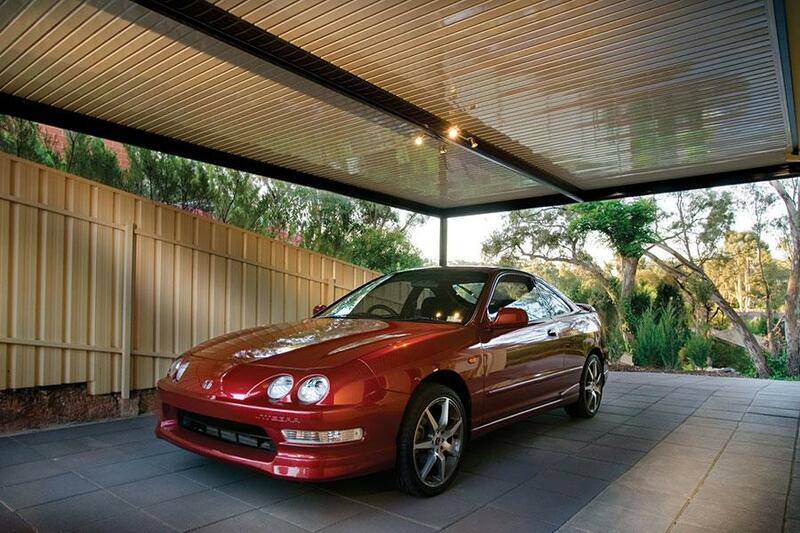 Engage the professionals with an award winning reputation second to none.